The Wisenet XNB-6005 is a 2MP box camera that is capable of capturing up to 60 frames per second using both H.265 and H.264 compression. 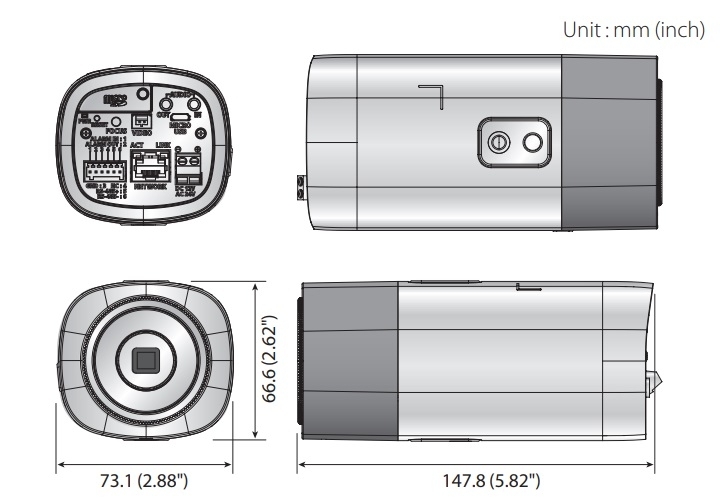 This camera also has a built in SD card slot and bi-directional audio support. The XNB-6005 benefits from low light capabilities of 0.006 Lux@F1.2 (Color) and 0.0006 Lux@F1.2 (B/W). 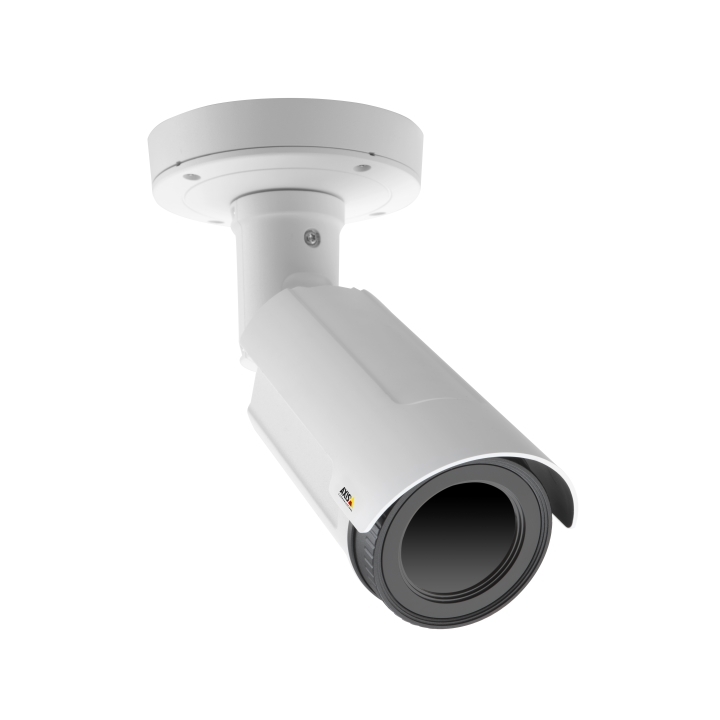 In addition it brings all the benefits of the Wisenet X-series, including loitering, directional detection and fog detection. Please note this camera does not include the lens.